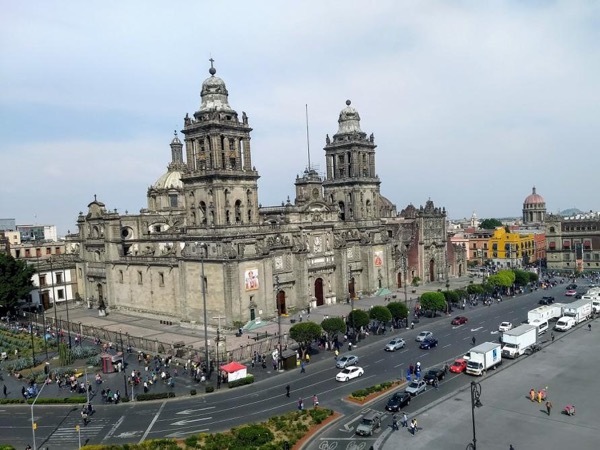 Traveler Review for Private Tour in Mexico City, Distrito Federal, Mexico by Tour Guide Juan S.
Tour: First time in Mexico City? First time in Mexico City? 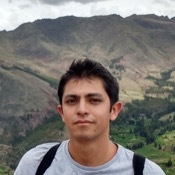 Juan is an amazing tour guide with a lot of energy and knowledge that he is willing to share without sounding like a text book. He loves his city and it shows. We were exposed to so much and yet it left so much more to explore. It only encouraged us to return to places to experience them with more time on our own, but he manages to give you the basics of a centuries old history and does it with just the amount of information you need, and has more to share if you have the questions.